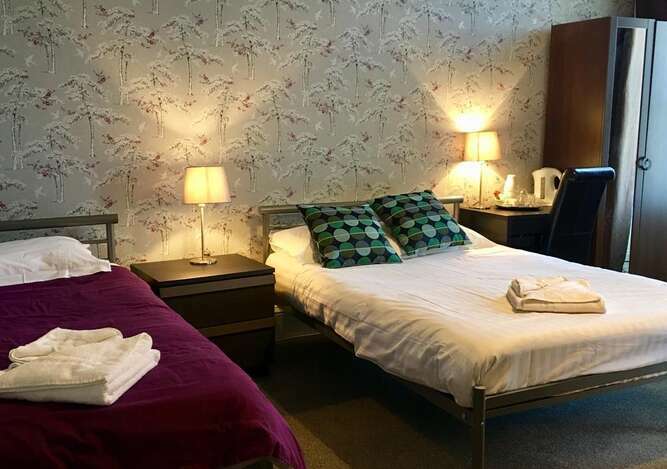 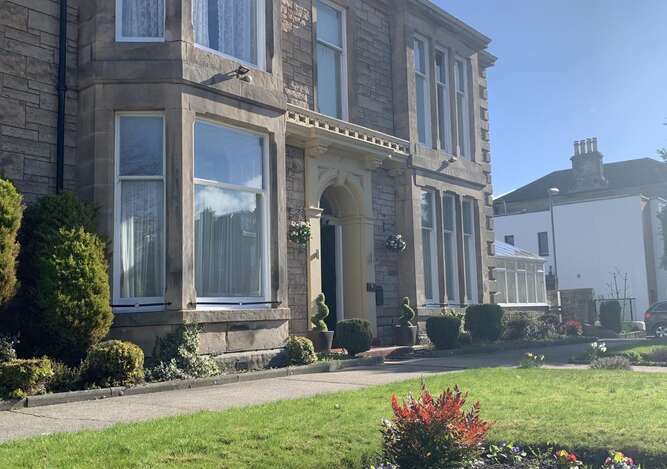 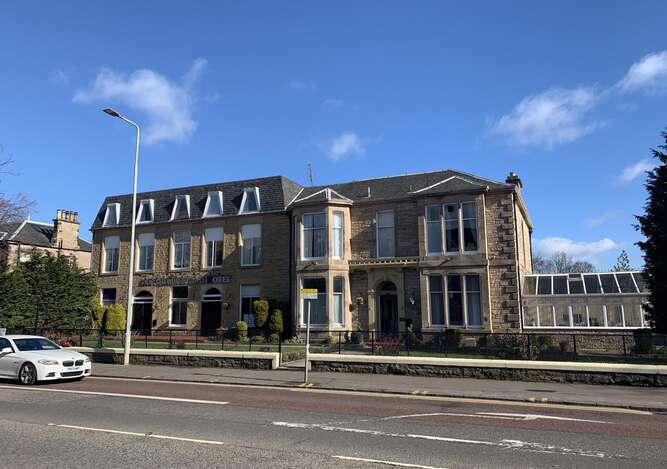 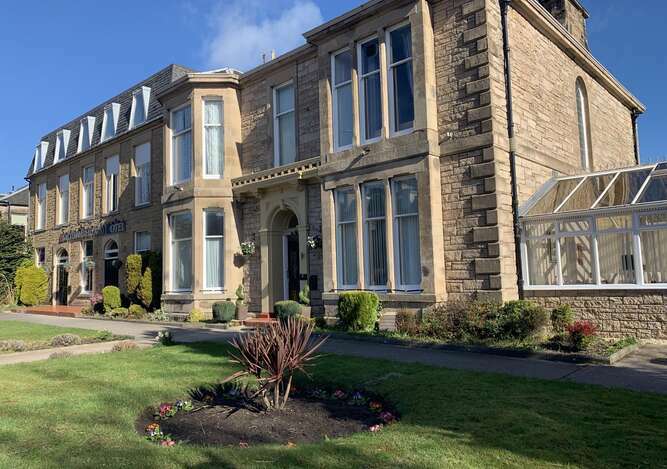 The Northumberland Hotel is a 25 bedroom hotel situated just 1.8 miles from Edinburgh city centre. 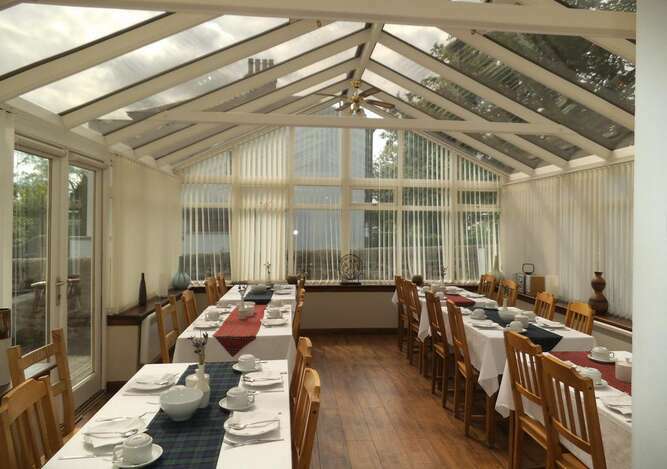 The hotel is ideally located for business travellers, golf breaks, families and sightseeing. 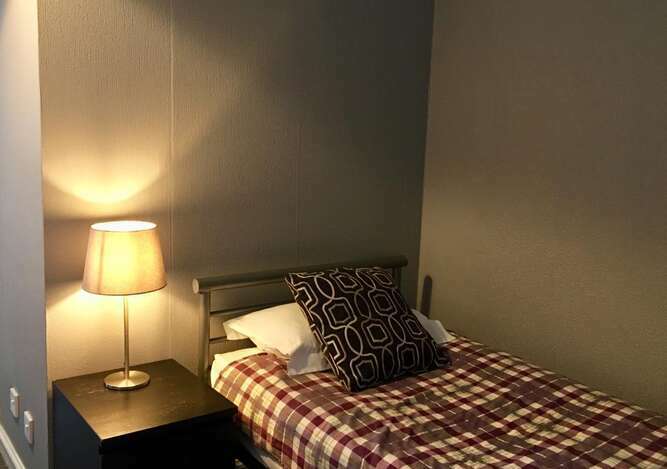 The city centre is just 5 minutes away by bus or taxi.